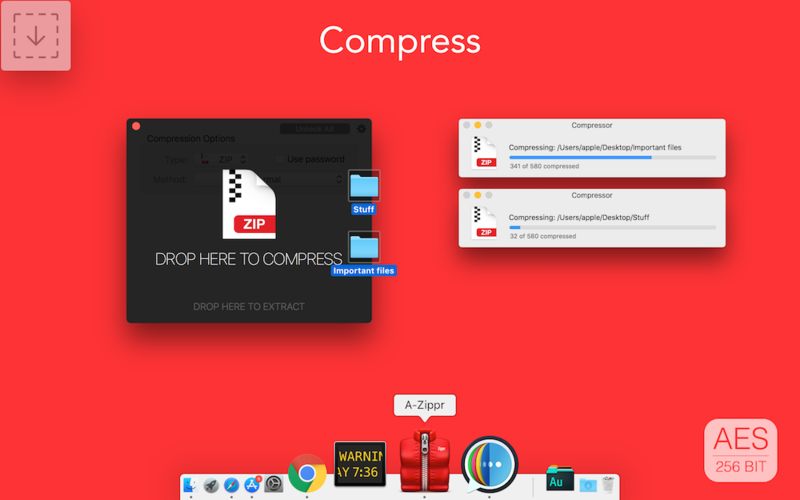 Zippr is a simple, fast and safe utility to open the zip, RAR and other archives like 7z, SIT, TAR, and 70+ different file formats and compress in 5 commonly used archive formats. 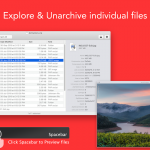 It is handcrafted to make it most customization to archive and unarchive files on MAC. ● Preview file details before extracting. 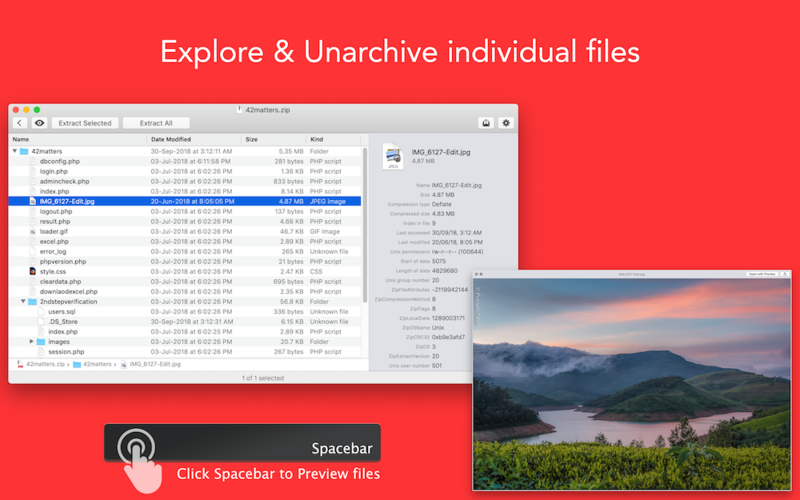 ● Extract only files you. 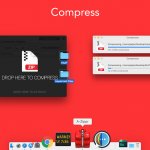 choose without having to extract the entire archive. ● Archive or extract completion.